If you are a horror movie lover then you have to see this article. Because the most scariest horror movies are based on true life incidents. Normally many audience think that Horror Movies are just a fictitious stories. Here UpdateBro.com provides the top 10 list of horror movies based on true events. 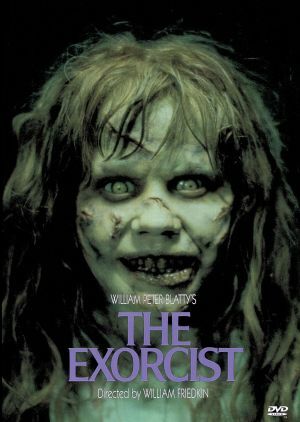 No doubt at all The Exorcist (1973) is the most creepy and scariest movie ever in horror movie genre. The Exorcist Movie is based on a real life incident. The Exorcist movie based on a real life of Roland Doe. He was possessed by demons in 1949. 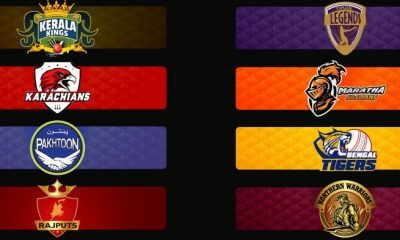 You can check out the reviews from the most popular websites in below. 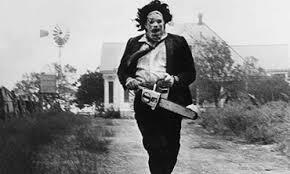 After The Exorcist (1973), The Texas Chainsaw Massacre (1974) occupies the second place in our Best Horror Movies Based on True Stories article. The Main story behind the movie The Texas Chainsaw Massacre (1974) is Ed Gein. He is a serial killer from America. At the time of arrest he had nine human skin masks in his possession. The Amityville Horror (2005) is a horror movie directed by Andrew Douglas. The movie is based on the real incidents took place in the new house of Lutz family in Amityville. 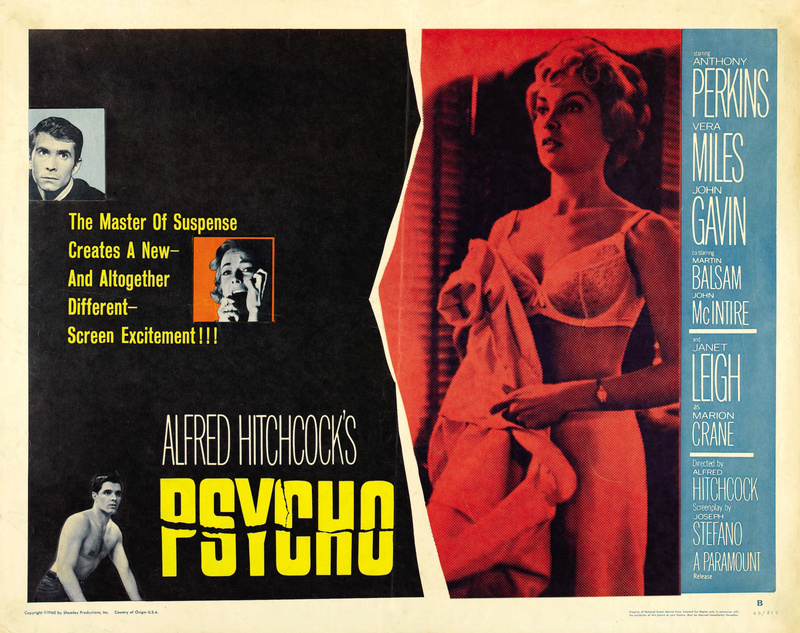 No introduction needed about Psycho film. Because every horror movie lover know about the Famous Shower Scene in this movie. Psycho is thriller-horror movie directed by Alfred Hitchcock. Serial Killers Ed Gein’s crimes and Wisconsin murders are the main inspiration for this film. Let’s Come to the most famous Hollywood Horror Movie in recent times. This movie based on the real life incidents of Ed and Lorraine Warren. Ed and Lorraine Warren were the real life professional paranormal investigators and they told this case was very hard to control. 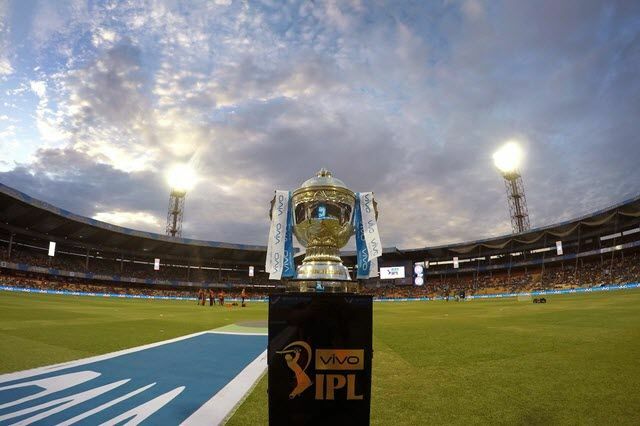 Don’t Play Hide and Clap! The Haunting in Connecticut is a American horror film directed by Peter Cornwell. This movie is situated on the real life events of Al and Carmen Snedeker. Here the most scary thing is their house was built over a funeral parlor. 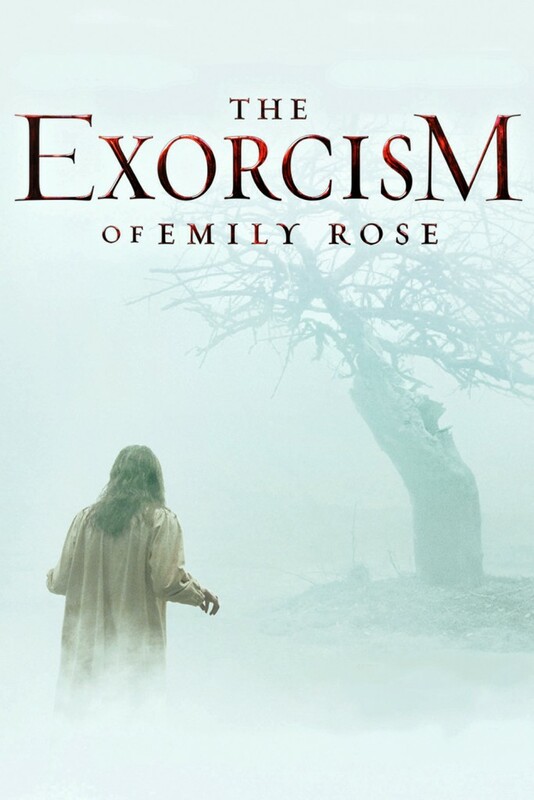 The Exorcism of Emily Rose (2005) is one of the best exorcism based film. The Exorcism of Emily Rose is based on the real life of Anneliese Michel. The Exorcism is taken one year to accomplish. It’s Real. Ratings of The Exorcism of Emily Rose (2005) Movie. Deliver Us From Evil is American horror film directed by Scott Derrickson. This Film is based on a book ” Beware the Night ” and it was non – fiction book inspired by actual accounts. Silent House is an American Psychological Horror Film. 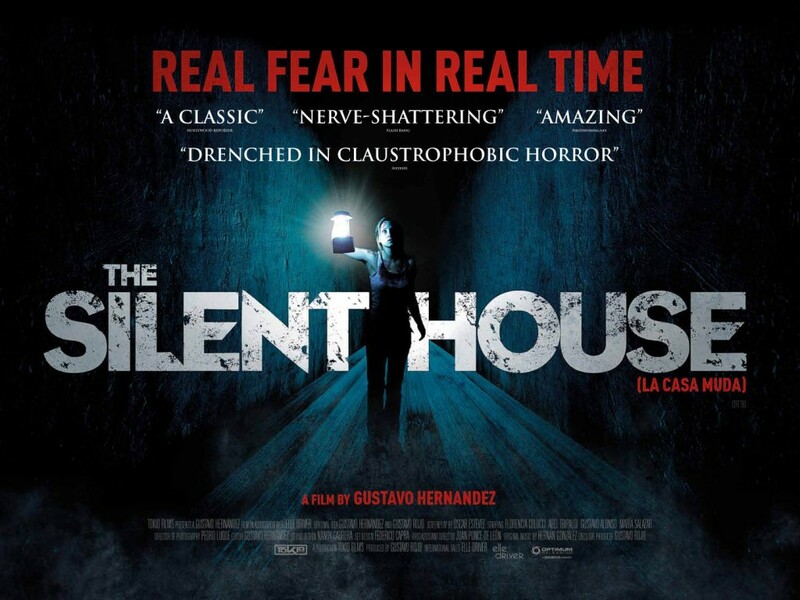 Silent House Movie based on the actual events occurred in Uruguay in the 1940s. “Real Time” footage was used in this film. Come to the last one but not the least one. 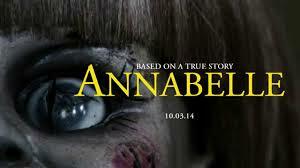 Annabelle is horror film directed by John R. Leonetti, produced by James Wan ( Director of The Conjuring ). 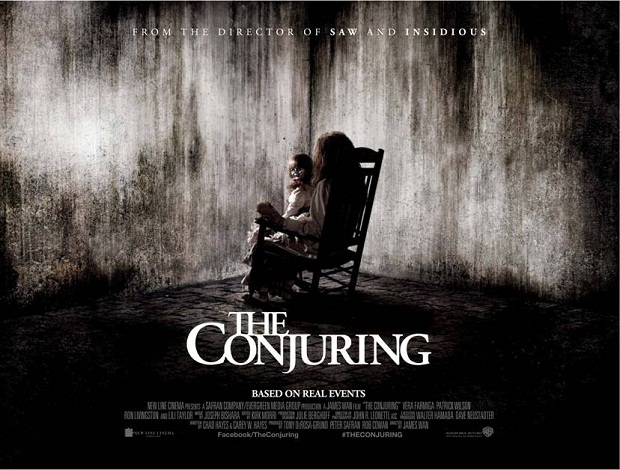 The Movie is a prequel of The Conjuring. 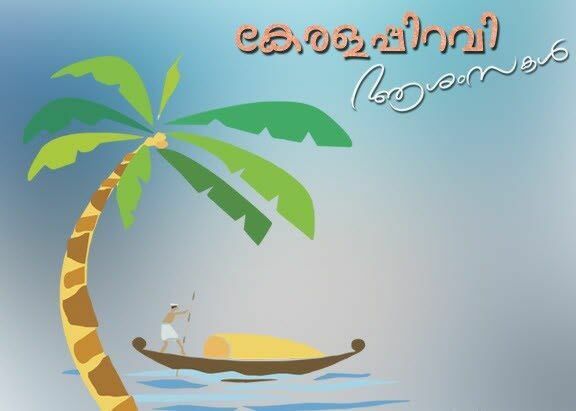 This movie is based on a real life incidents of some people. These are the top 10 list of a best horror movies based on real life incidents. If you like this “Horror Movies Based on True Stories” please share it to your friends. These below articles are the viral on internet today. 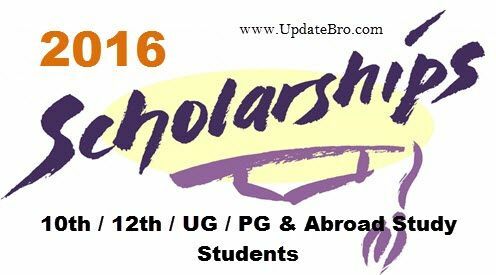 Read the below articles and update yourself. Facebook Hilarious Comments – Full Collection. Meet the Richest Beggar in India – Owns 2 Flats in Mumbai. Is Anmol Tukrel Search Engine is better than Google.